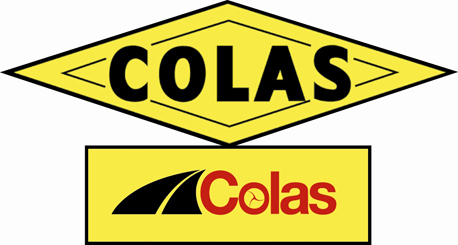 The CYG2011 Organising Committee is delighted to announce that the target of 10 partner sponsors for the 2011 Commonwealth Youth Games has now been reached with the addition of Colas, a French owned company who operate throughout the world but are well known on the Isle of Man through their five local companies. 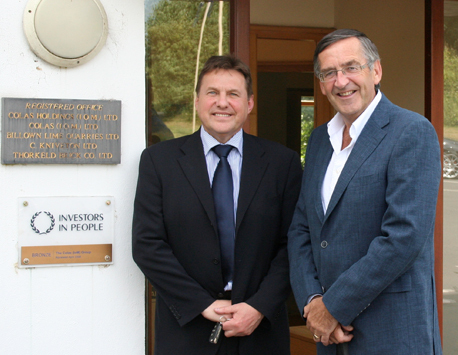 They join 188Foundation, Barclays Wealth, Boston Group, Britannia International, Friends Provident International, the Gubay Foundation, Manx Telecom, the Sefton Group and Tower Insurance as the main partner sponsors who will play a vital role in making the 2011 Games a global success. As well as providing financial investment to CYG2011, the 10 partner sponsors will also bring resources, enthusiasm and expertise to ensure the 2011 Games are a showcase of excellence for our dynamic and globally focused Island whilst benefiting from a unique opportunity to promote to 71 nations of the Commonwealth.